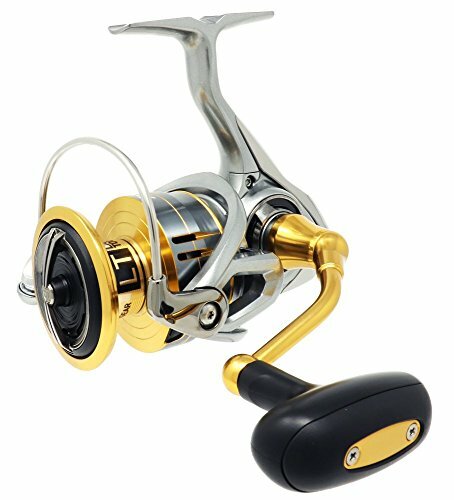 Gear ratio: 5.7 1 turn reeling length (cm): 101 standard weight (g): 330 maximum drag force (kg): 12 handle length (mm): 65 ball bearings / number of rollers: 5/1 standard bobbin nylon lb - m): 30-150 Standard bobbling blade (No. - m): 3-300 * Since delivery date is unknown， delivery date can not be specified. Please do not put it in the cart together with other goods (Only Daiwa reel maintenance card can be purchased at the same time).